The work in Huron County to remember Canada's fallen continues with a recently announced "Huron Remembers" project that builds on the experience gained from the successful "Dutch-Canadians Remember As One" experience. 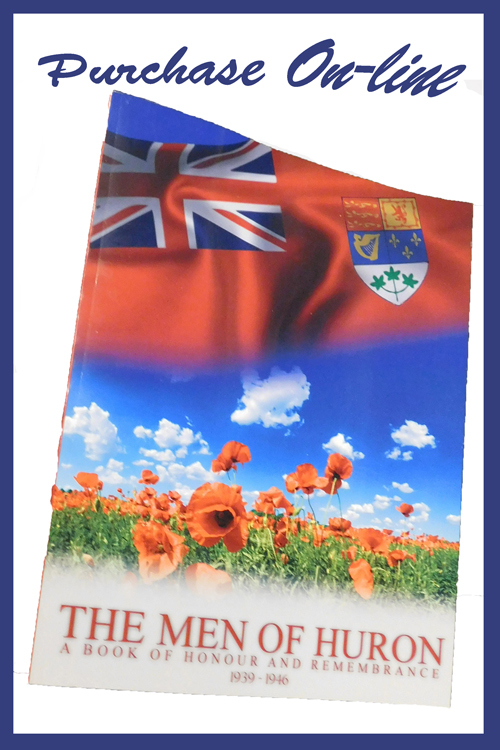 While the biographies of the "Huron County 20" are now available online, the biographies of our fallen from theaters other than Holland is not available online. To correct this, a committee has been formed to research and publish the biographies of each of Huron County's 716 fallen from both world wars, and other conflicts. 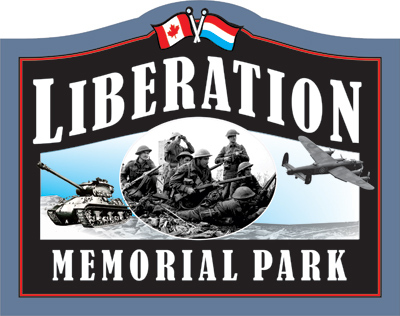 Dutch Canadians residing in Goderich and surrounding areas have maintained a proud tradition of expressing their gratitude to Canada for the sacrifice Canada made during the liberation of Holland in the closing months of the Second World War. The park has been a centre of celebration of freedom for Dutch-Canadian's in Huron County. This is where Princess Margriet of the Netherlands unveiled a plaque on May 14th, 2017, and signed a scroll of gratitude expressed for the Canadian sacrifice in the Liberation of the Netherlands.